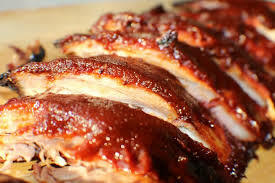 I love BBQ pork because theres alot of yummy BBQ taste. I like cherrys so that means I like cherry coke so much. I also like the JUST EAT cheesy pizzas,they are tasty too.